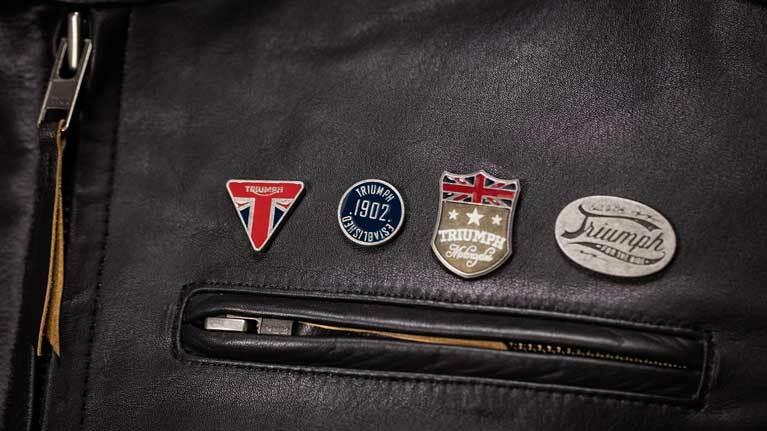 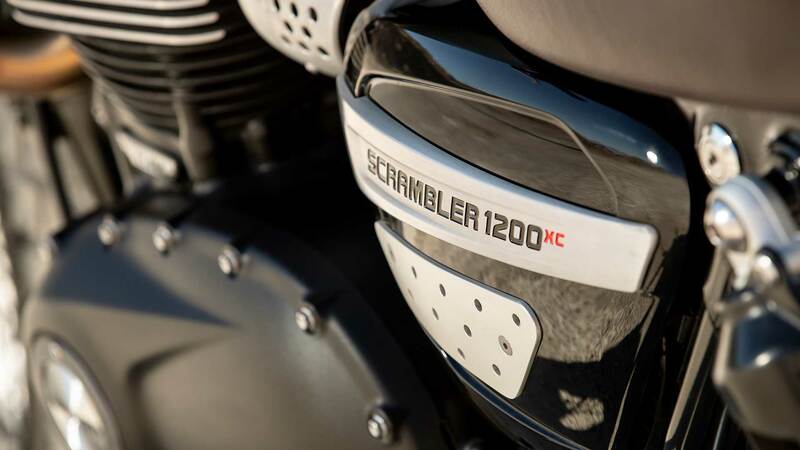 In addition, while everything about the XC is beautifully engineered, detailed and designed to impress, if you want to enhance your ride even further, there are over 80 new Scrambler 1200 custom accessories and two inspiration kits to personalise your ride. 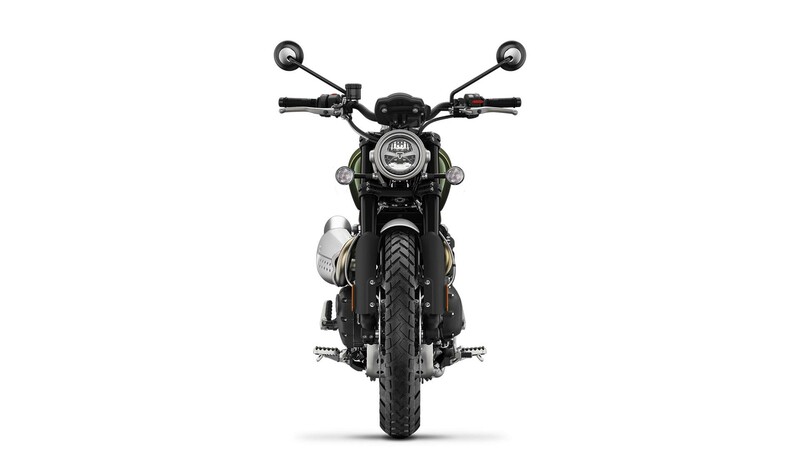 The Scrambler 1200 range has been evolved to deliver an exciting all-road focus that also meets the most demanding off-road and scrambling experiences. 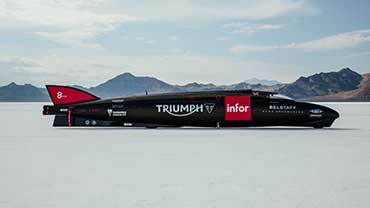 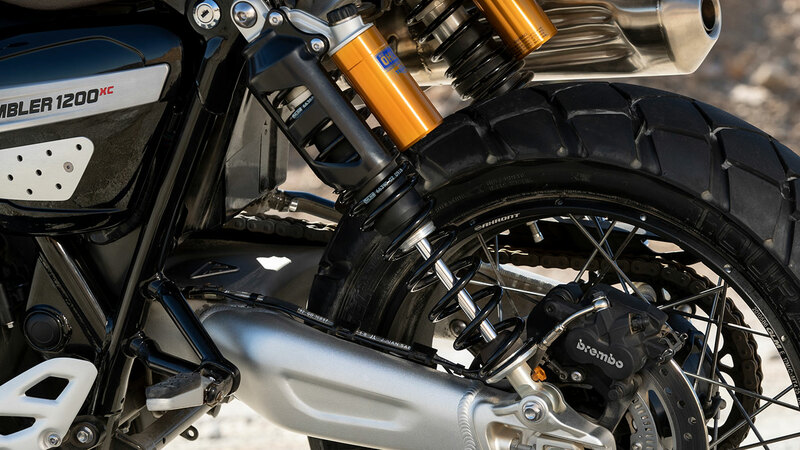 This dual-purpose dynamic riding capability is achieved with a combination of high spec motorcycle engineering that includes premium long travel Öhlins rear suspension unit, long travel Showa upside-down forks, Brembo M50 brakes, and side-laced wheels with adventure-focused tubeless Metzeler Tourance tyres. 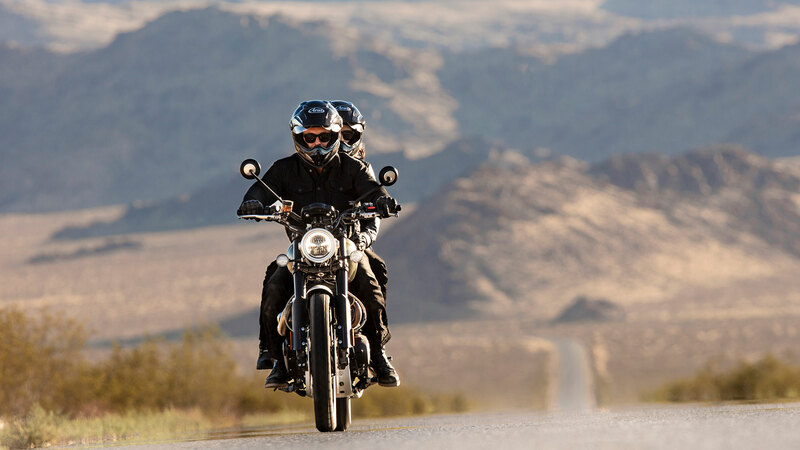 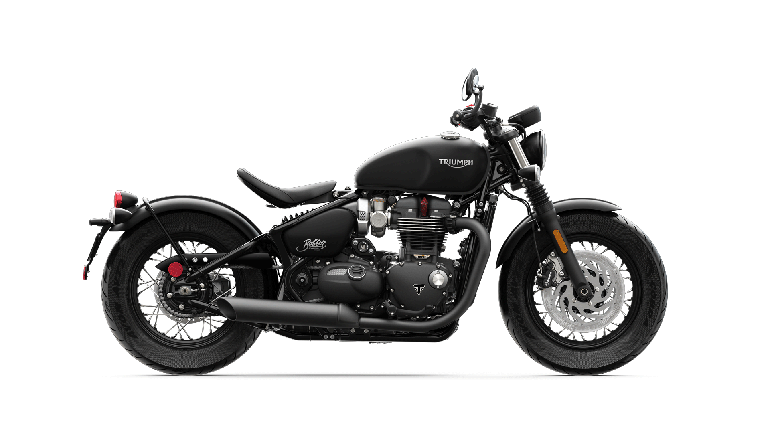 Never before has a range of modern classic custom motorcycles been designed with such extraordinary road-going comfort combined together with extreme adventure capability. 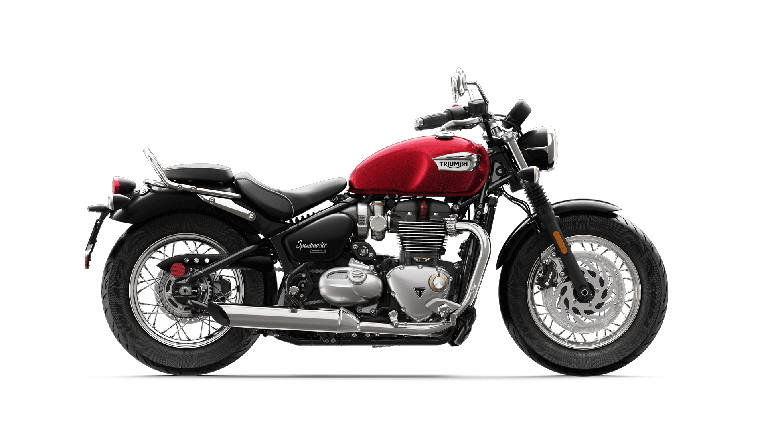 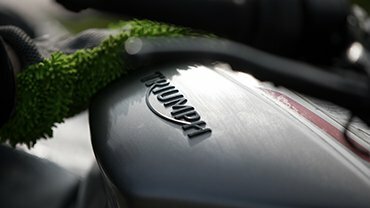 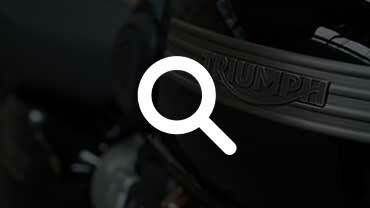 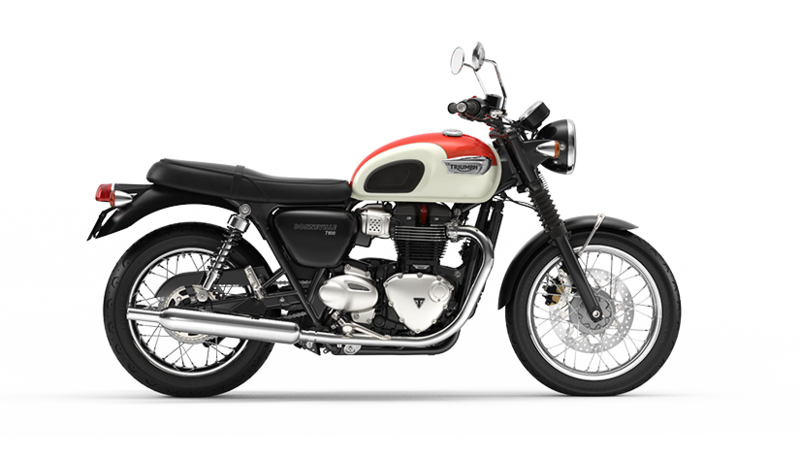 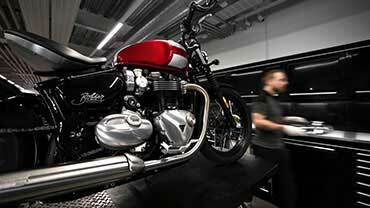 A high power 1200cc Bonneville engine with dedicated ‘scrambler’ tune delivers incredible torque low down and up through the rev range. 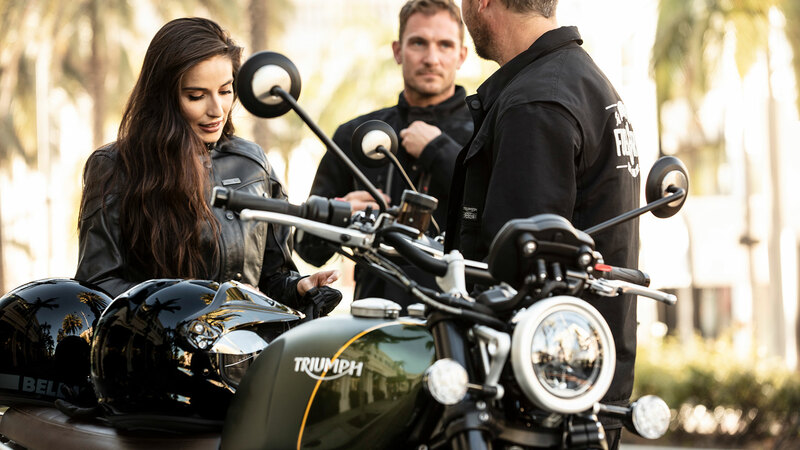 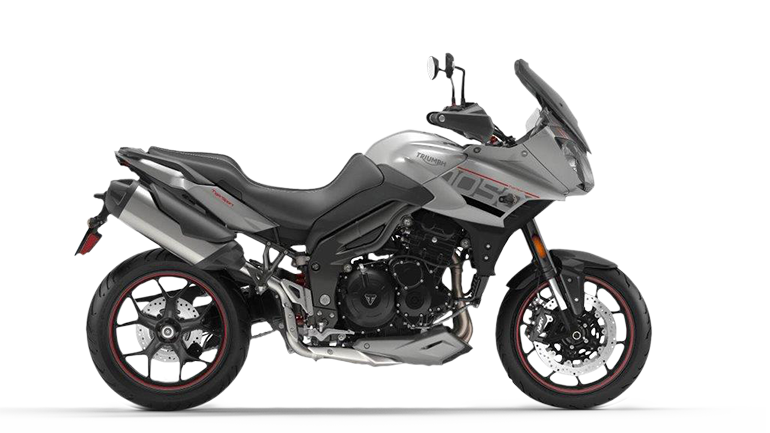 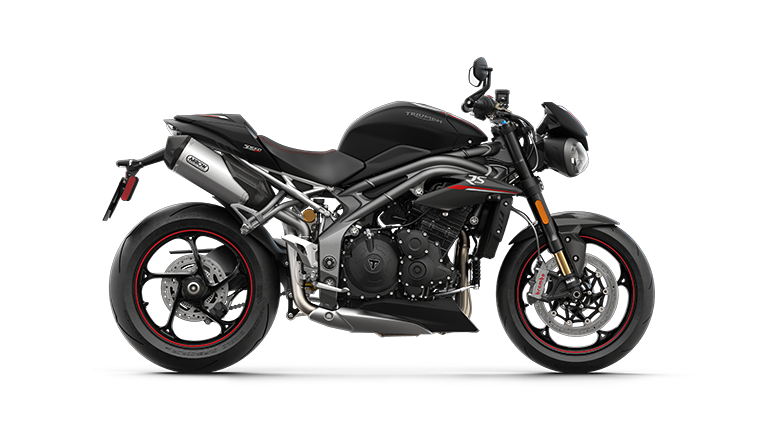 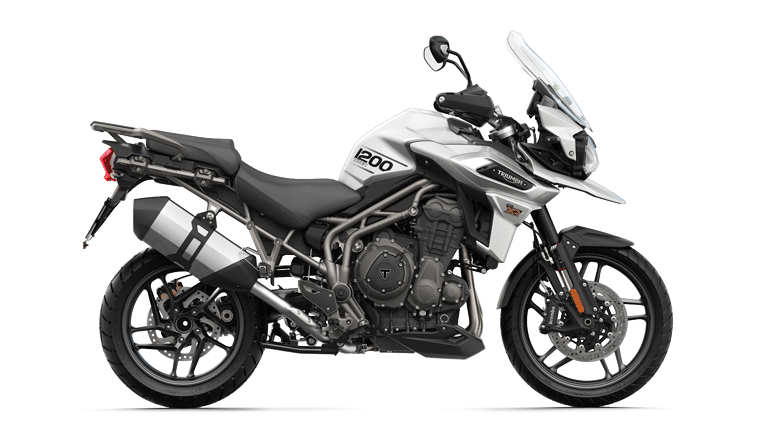 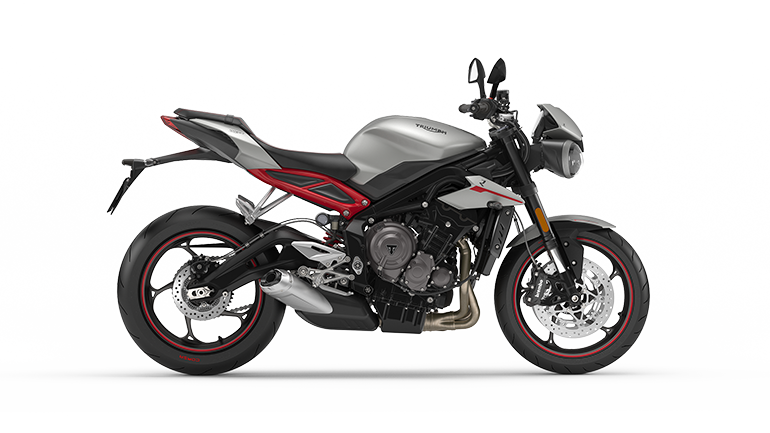 In addition, a host of class-leading state-of-the-art technology is built in to give a confidence-inspiring ride whatever adventures you approach; including all new 2nd generation TFT instruments, 5 riding modes and switchable ABS and Traction Control. 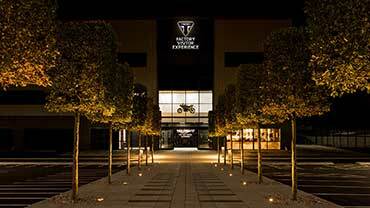 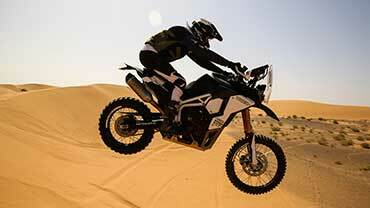 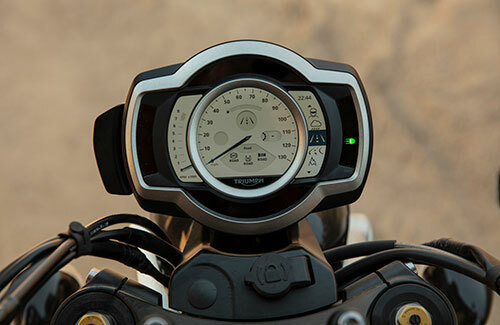 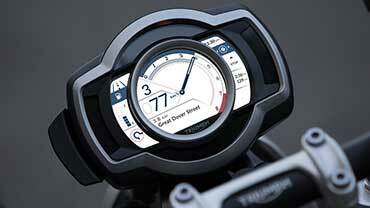 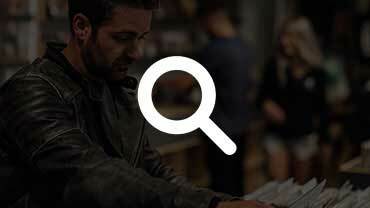 Five riding modes – Road, Rain, Sport, Off-Road, and Rider-Configurable – are available on the XC. 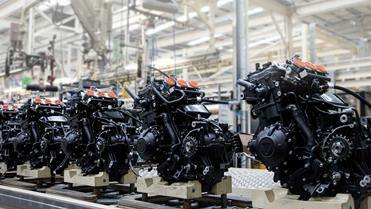 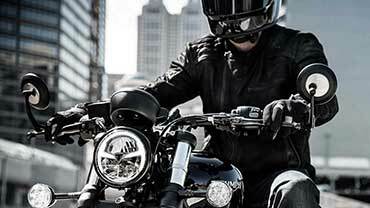 The riding modes adjust throttle response, ABS, and traction control settings to suit riding conditions. 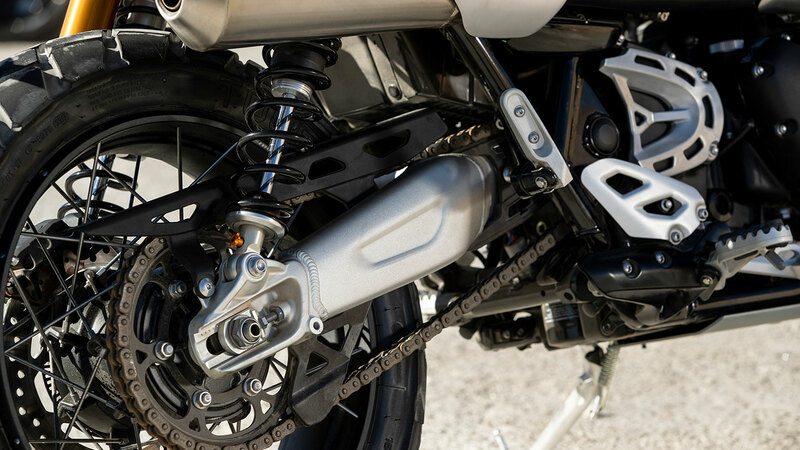 To maximise your scrambling options, the Öhlins twin spring rear suspension unit is fully adjustable for preload, compression and rebound, and offers 200mm travel. 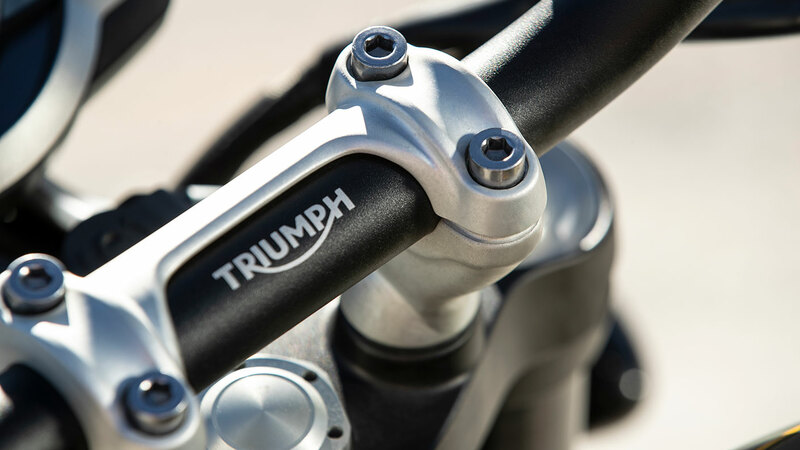 The XC’s high specification upside down Showa cartridge front forks are fully adjustable for preload, compression and rebound to maximise ride comfort, and have 200mm of travel. 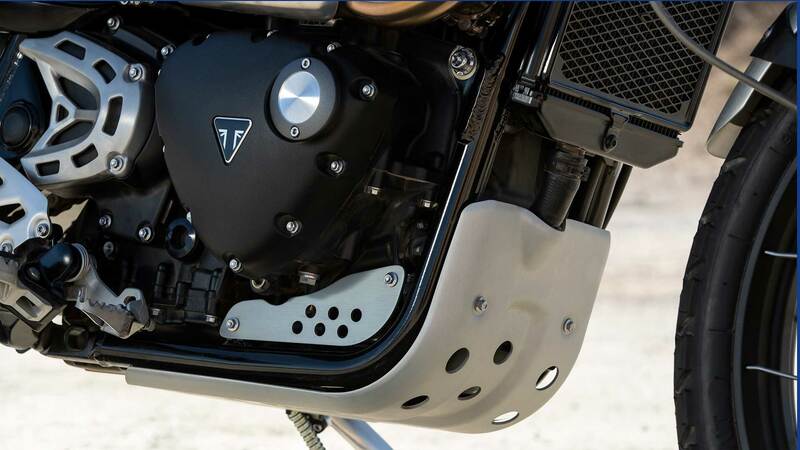 The XC’s shot blasted and anodised aluminium swingarm has a total length of 547mm for excellent ground clearance and off-road capability. 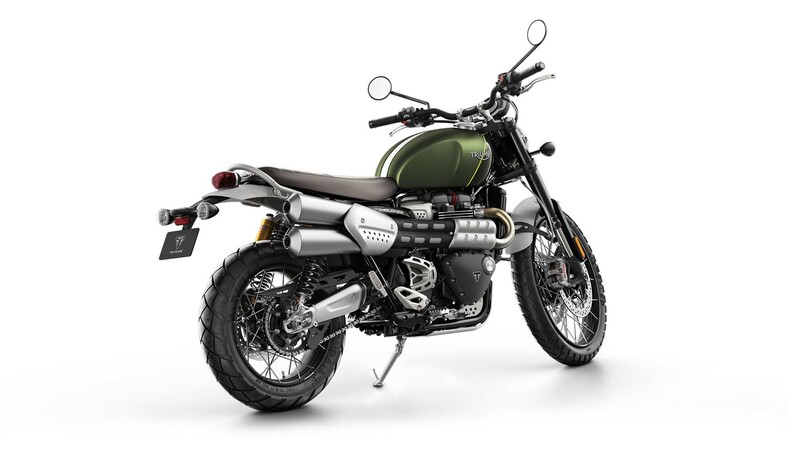 The Scrambler 1200 has ride-enhancing capabilities including torque-assist clutch, ride-by-wire, cruise control, liquid cooling, keyless ignition, heated grips, excellent fuel efficiency and USB charging socket, making it easier to extend your ride for longer. 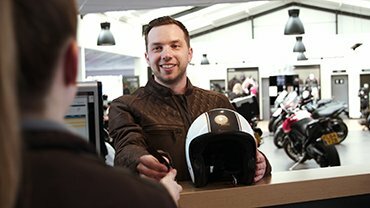 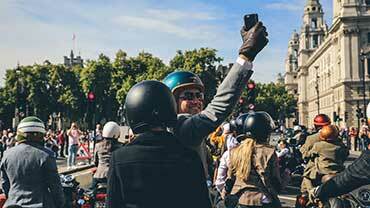 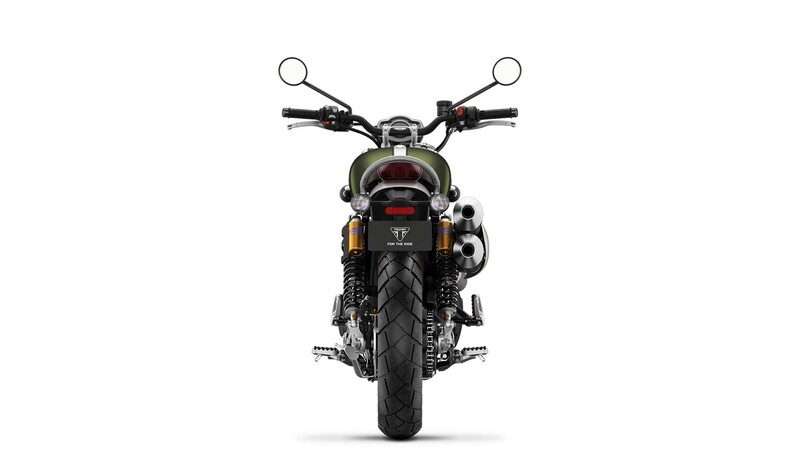 A stunning minimalist stylish design has two information layout design themes and includes personalisation capability that allows the rider to include their name in the start-up sequence. 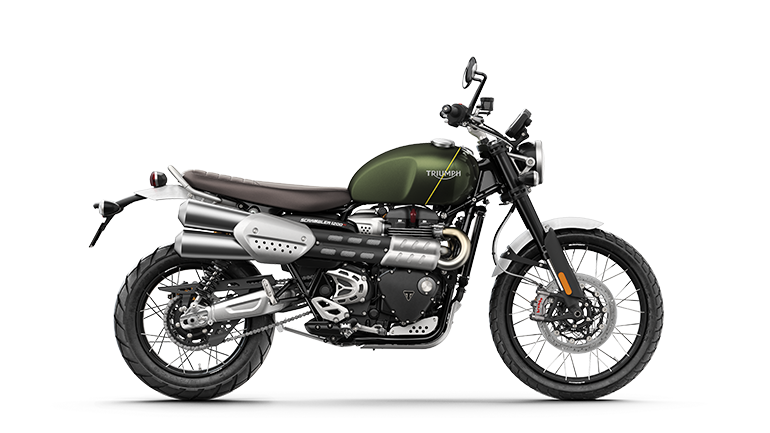 The Scrambler XC’s handlebar position can be adjusted with reversible handlebar risers to better suit rider preference and riding style. 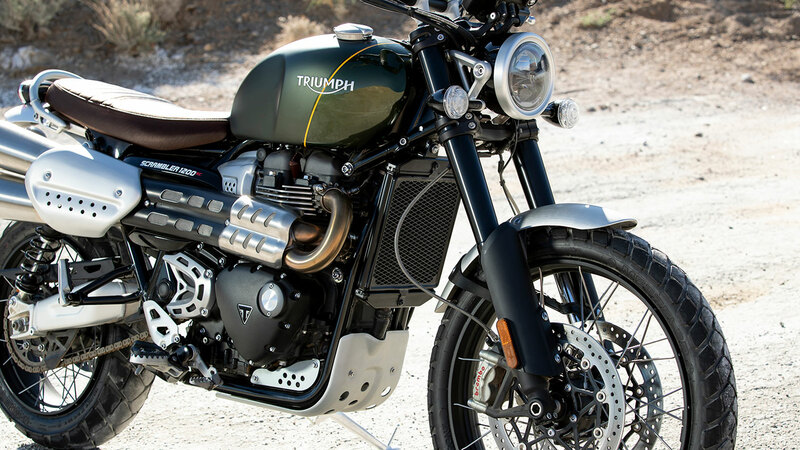 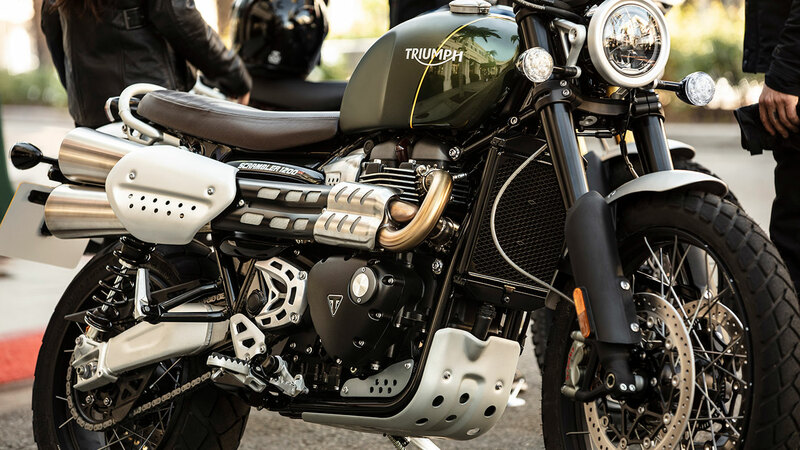 The XC has beautiful custom detailing with premium materials and finish, including; aluminium number board, minimal aluminium mudguards, sculpted side panels with brushed aluminium Scrambler 1200 badge and signature Bonneville fuel tank with sculpted knee and fork cut-outs.